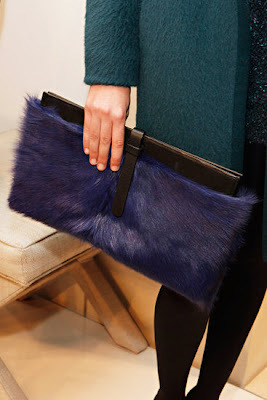 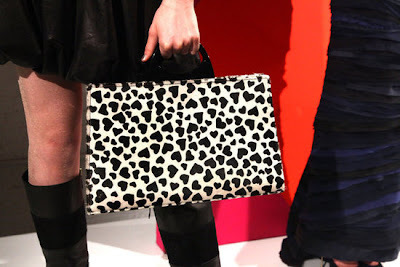 Lush Fab Glam Inspired Lifestyle For The Modern Woman: Fabulous Designer Handbags From NY Fashion Week Fall 2012﻿! 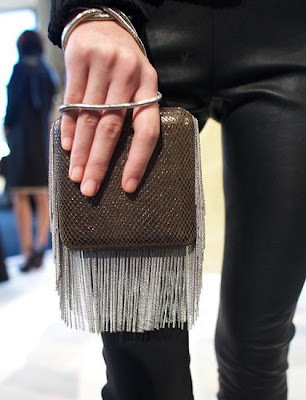 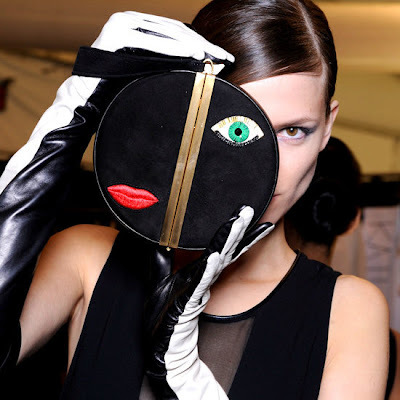 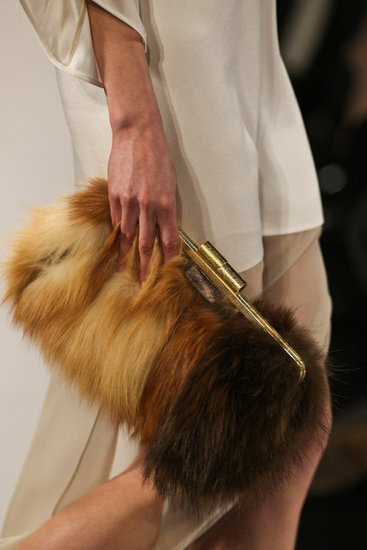 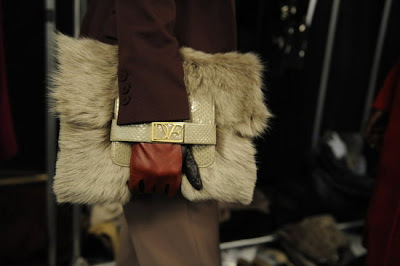 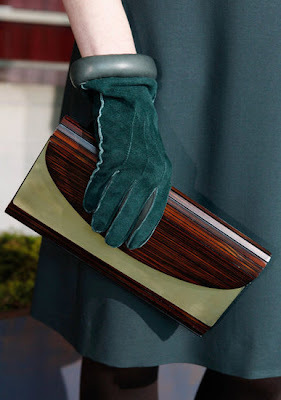 Fabulous Designer Handbags From NY Fashion Week Fall 2012﻿! 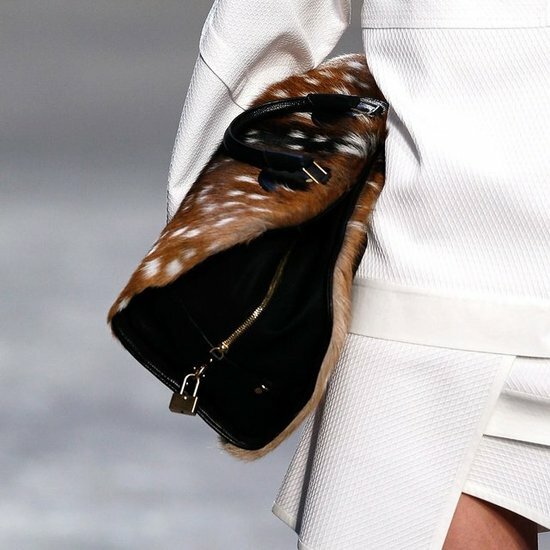 During fashion week we get so caught up in the designs that the model are wearing that we forget to look down at the equally cute handbags they are carrying. 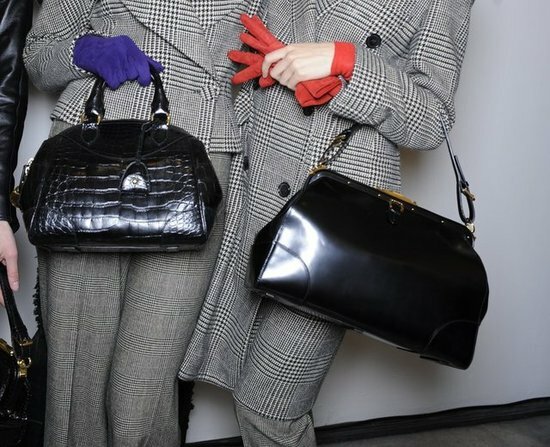 Here's a look back at some of the most fabulous handbags that went down the runways last week at New York Fashion Week. From the Fall 2012 collections of designer like Diane von Furstenberg, Marc Jacobs, Alexander Wang, Furstenberg, BCBG Max Azria, Ralph Lauren and more.. Which Fall 2012 handbags would you love to own? Leave a comment below. 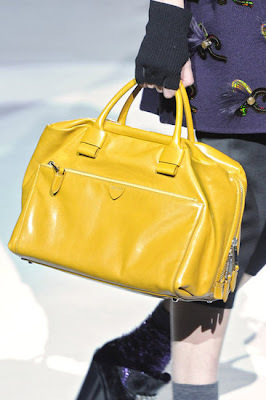 I LOVE the yellow Marc Jacobs bag love love love it! 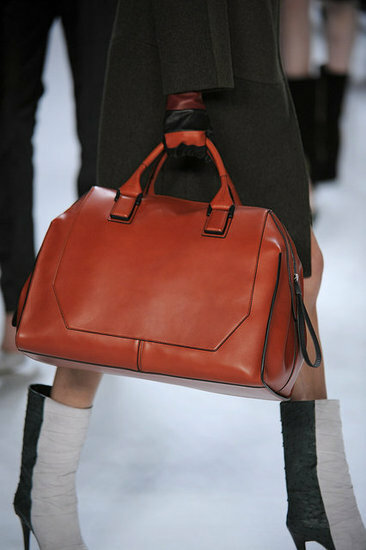 OMG my weakness bags and shoes. 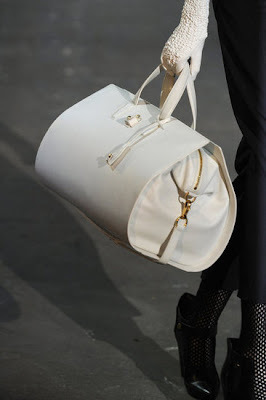 This is really very nice collection of bags. All the bags are very stylish and cool.